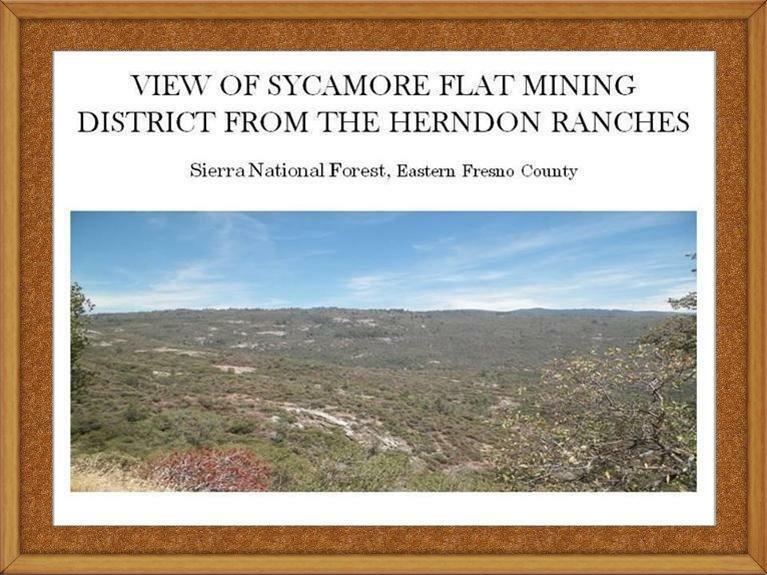 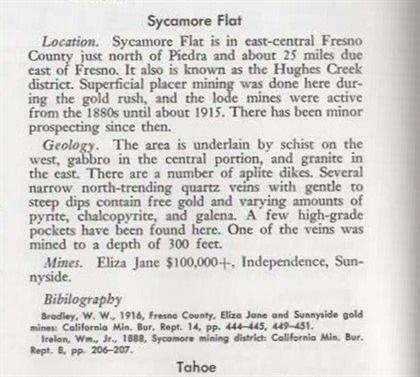 RECREATIONAL LAND: Nature of Opportunity-Sierra Nevada Recreational Land, Significant Features and Aspects of the Listed Property: 80 Acres of Recreational Land within the Sierra National Forest of Eastern Fresno County, California. 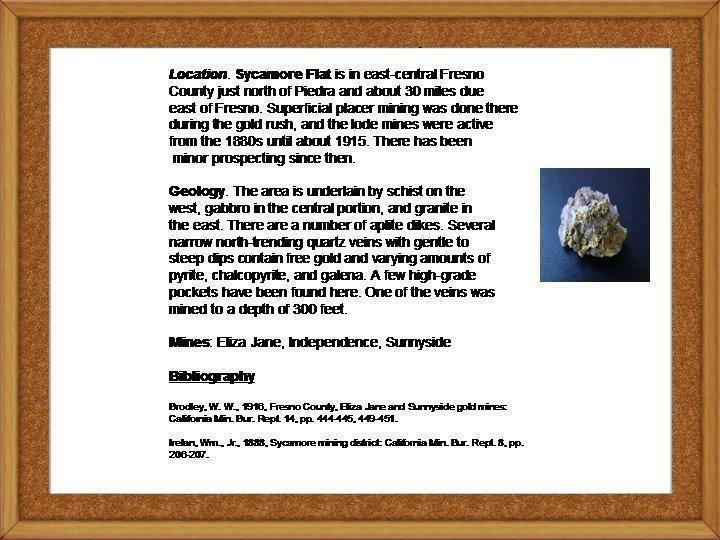 Encompassed in a Blue Oak-Gray Pine Woodland (designated as the Sycamore Gold Mining District) with access to wildlife, Rush Creek, Big Creek, Forest Service roads, hiking trails and the mighty Kings River. 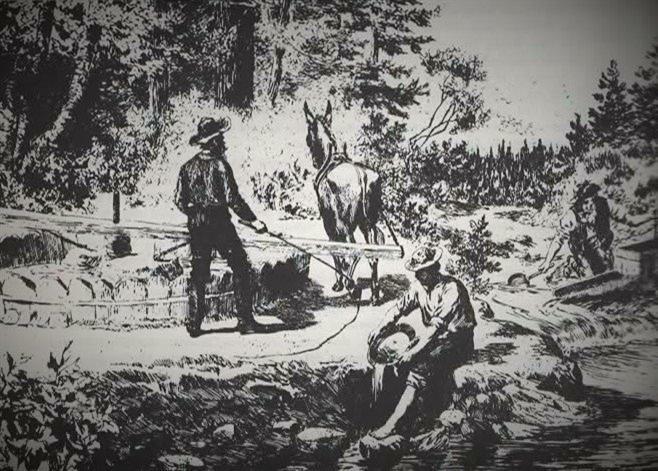 Recreational Options: Besides camping, hiking, swimming or sun bathing one might also want to spend time fishing, hunting, prospecting or just plain relaxing with family and friends.